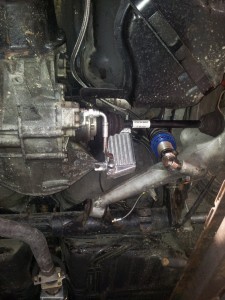 A replacement bolt on external gearbox oil cooler for the Porsche 944 models. 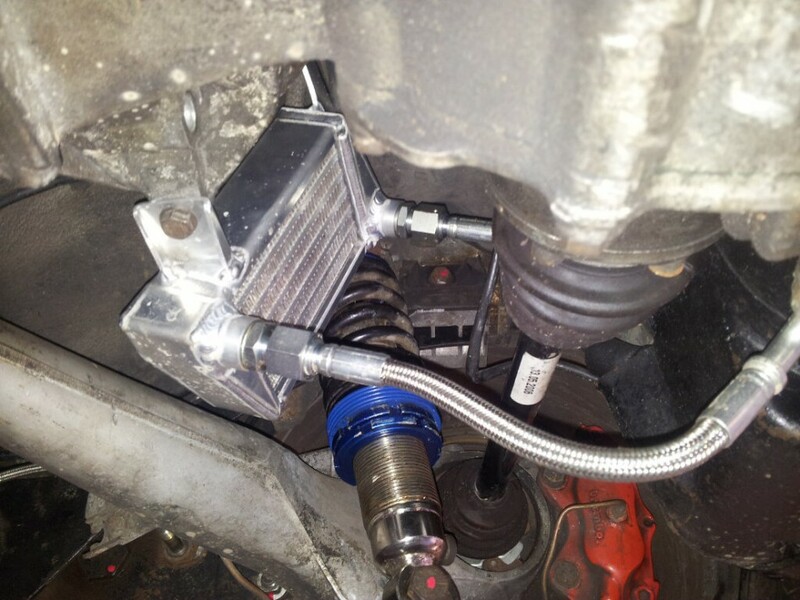 Custom made bolt on oil cooler with all fittings required and new sealing o-rings. Don’t get caught out with a failed original gearbox oil cooler and a gearbox with no oil! Contact Augment Automotive for details and pricing.